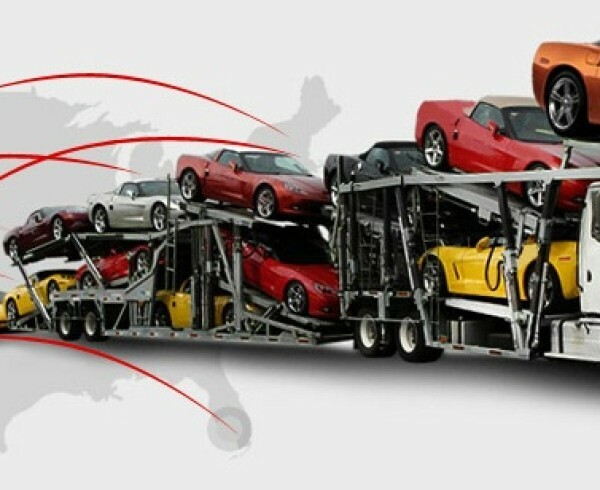 Many car transport customers worry about preparing their vehicle for shipment. But there’s no need for concern. Not much is required on the part of the customer. Really, your driver does all the work. You just need to be on-call for pick-up day with your empty vehicle and a key. 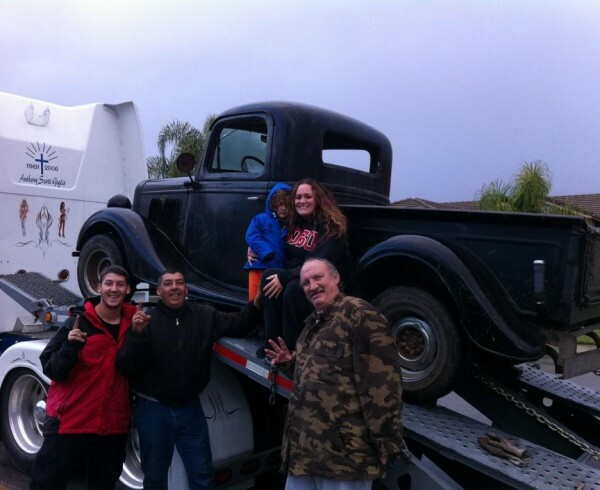 You don’t need to prepare any documents or present any paperwork to have your car shipped. In fact, we recommend you remove any insurance documentation and important personal documents from the vehicle before shipment. Your driver does not need proof that your vehicle is insured, so you don’t need to risk letting those personal documents out of your sight. 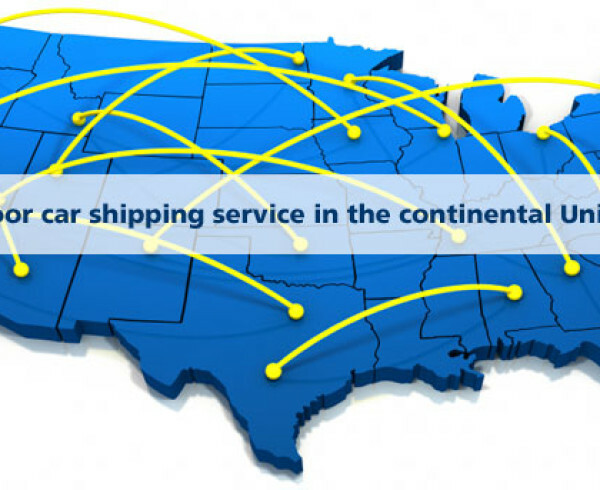 The only document needed to ship a car is the Bill of Lading and your driver will bring that for your signature – both on pick-up and delivery. Relatedly, we recommend you remove items of value from your vehicle. 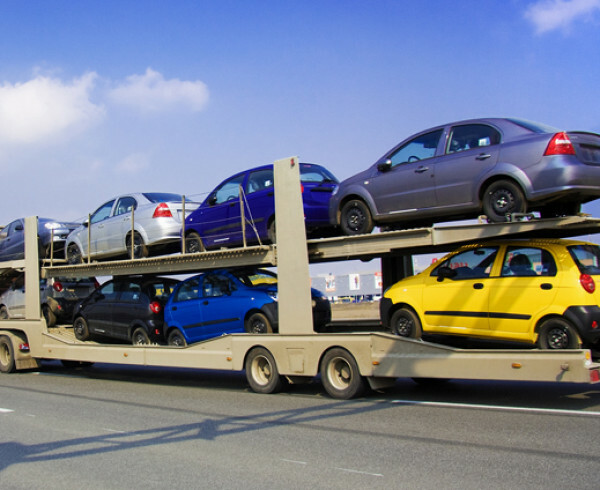 As handy as it would be to pack your vehicle with belongings, your car transport quote is priced for the shipment of the vehicle only. 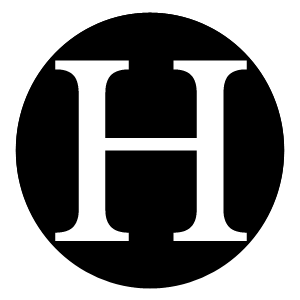 Additional belongings often accrue additional fees – if they can be accepted at all. Sometimes, your carrier has no room in his weight limit to allow additional items, and/or he doesn’t want to risk the fines he would face to include your personal belongings. It’s best to assume the transport is for your empty vehicle only. You don’t need to fill your gas tank or empty your gas tank. Your car does need a little gas (a quarter tank is enough), as it will be driven on and off the carrier. But if you have more than a quarter of a tank, don’t worry about emptying it before the carrier arrives. 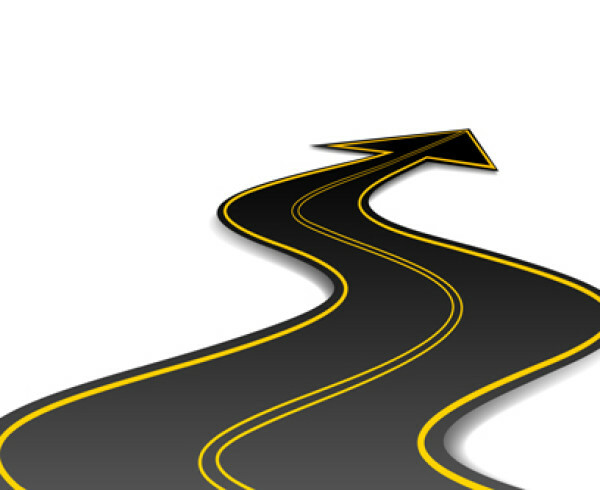 Some of the extra gas may evaporate over the transport, but it won’t cause any damage. 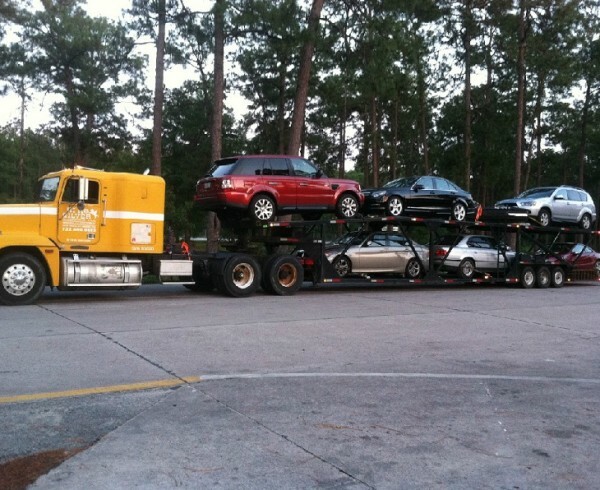 It’s easy to prepare your vehicle for cross-country car transport! There’s literally nothing to it! 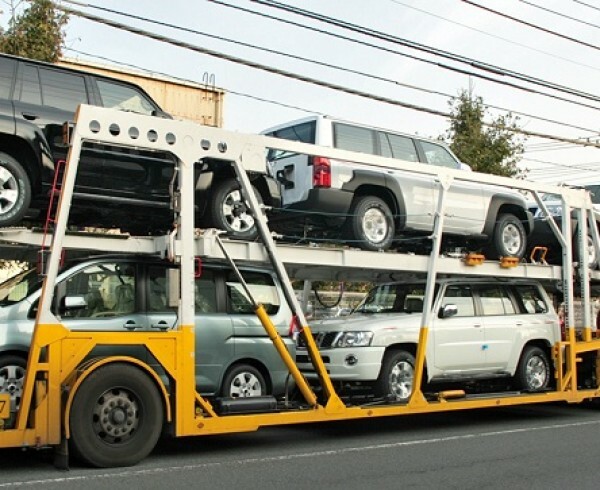 Of course, if you have any questions about preparing your vehicle or need more information about car transports, please give us a call: 561-839-8920.